Here's a graceful addition to our collection of natural fiber yoga gear. 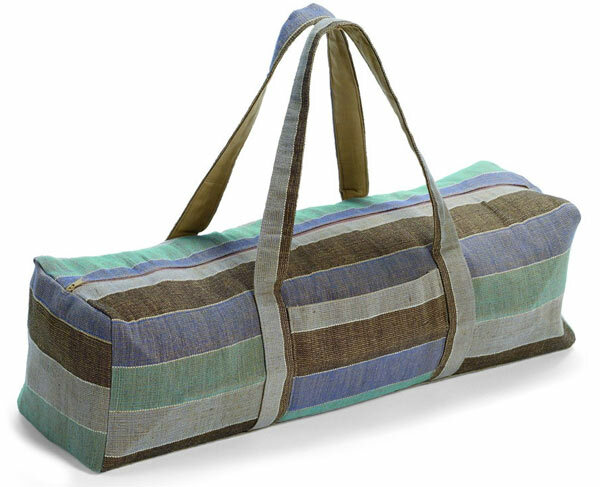 This fully lined Simply Jute Bag will tote any of your yoga or Pilates mats with sturdiness and style. This bag features double handles for versatility and comfort, a full-length top zipper, and inside pockets for keys, wallet and other small valuables.